The fiction writer, poet, journalist, and professor assembles a multimedia playlist of books, songs, films, and more—with notes about how they made him think differently, or challenged his assumptions. 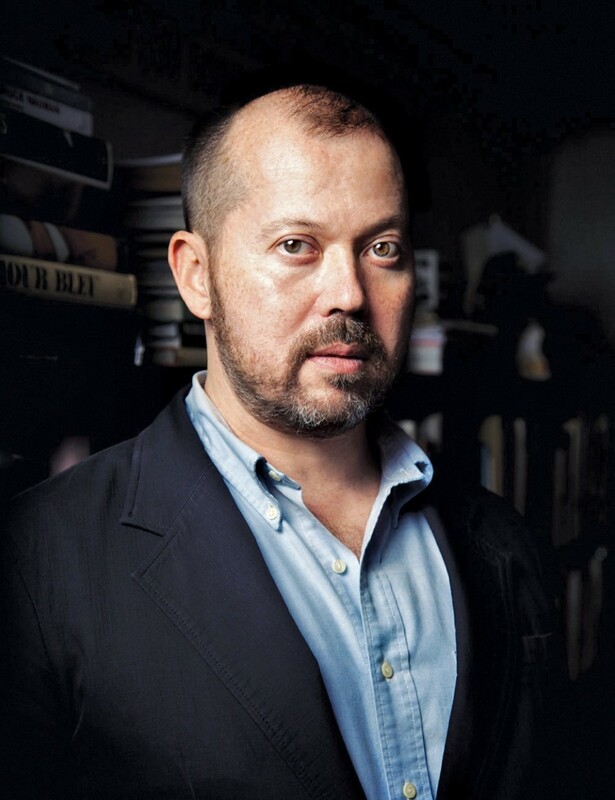 In novels, short stories, and essays, writer and novelist Alexander Chee has given voice to marginalized voices and repressed experiences throughout history. In his two novels, Edinburgh and Queen of the Night, Chee writes respectively from the perspective of a gay boy traumatized into silence by a sexual assault, and that of a 19th-century star of the Paris Opera keeping mum about her secret past as a prostitute, prisoner, and servant—all incriminating aliases for a woman who has ascended in a highly stratified society. In essays for Granta, Apology, and the New Republic, Chee is remarkably open about his own ascent as a writer who identifies as queer and Korean American, alternately writing about his time spent moonlighting as a cater-waiter for a socially conservative client and reflecting on his activism with AIDS advocacy organization ACT UP. Chee champions up-and-coming artists as a curator for New York’s Ace Hotel Dear Reader series; this fall, he will join Dartmouth College as an associate professor of creative writing. China Men: Maxine Hong Kingston’s sequel to her debut memoir tells the stories that her female-centric first book, The Woman Warrior, didn’t: the personal histories of the men in her family. Acclaimed but perhaps less renowned than its antecedent, China Men is “about the silences of the men in her family,” Chee says. 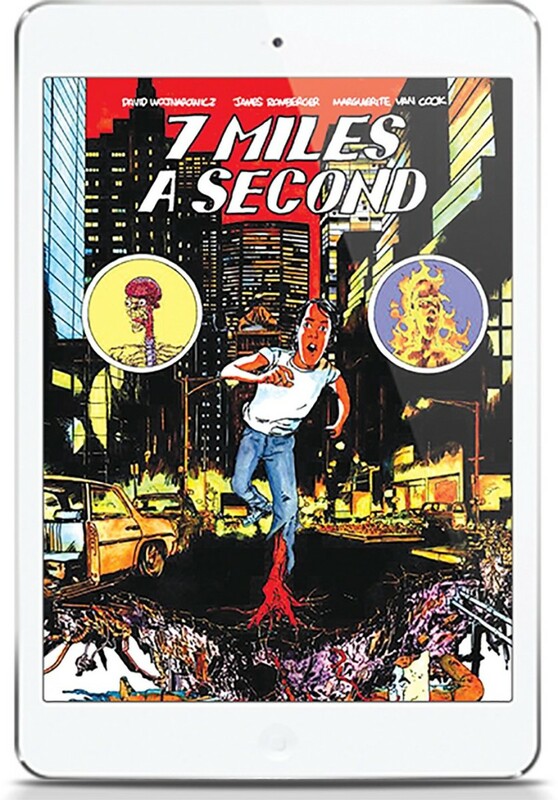 7 Miles a Second: After writer and visual artist David Wojnarowicz died of AIDS-related complications in 1992, two of his friends decided to finish the graphic memoir they’d been working on with him. Four years later, James Romberger and Margaret Van Cook released 7 Miles a Second, which chronicled Wojnarowicz’s hardscrabble childhood in New York City through his battle with AIDS—“an epic act of love and memory,” Chee says. Love and Rockets: Now in its third run, this comic book series by brothers Gilbert, Jaime, and Mario Hernandez originated in 1981 as a self-produced magazine. Now embraced as a cult classic, the sprawling anthology series focuses primarily on two magical-realist storylines taking place in two fictional towns in California and Latin America, respectively. Epileptic: French comic book artist and writer David B.’s autobiographical graphic novel, a collection of comic strips published from 1996 to 2003, recounts his brother’s epilepsy from its onset in the 1960s to the present day. The memoir charts the Beauchard family’s search for an alternative-medicine cure across Europe—from commune life to macrobiotic masseuses to spiritualists—and the evolution of the two boys’ relationship during their travels. Big Questions: Anders Nilsen’s celebrated comic—first self-published in 1999—focuses on a group of birds that discover a giant plane that has crash-landed in the yard of an elderly woman and her grandson. When some of the birds mistake a bomb for a giant egg waiting to be hatched, “this decision divides the birds in ways that seem likely to tear their lives apart forever,” Chee says. Dicteé: “Autobiography” doesn’t quite do justice as a categorization for Korean-American avant-garde artist and poet Theresa Hak Kyung Cha’s 1982 Dicteé, which blends elements of memoir, poetry, and literary criticism. Written in French, Korean, English, and Chinese, and divided into nine parts, each dedicated to a Greek Muse, Cha’s book “enlarges the notion of what a book is,” Carole Maso wrote in 1996 in Spin magazine. 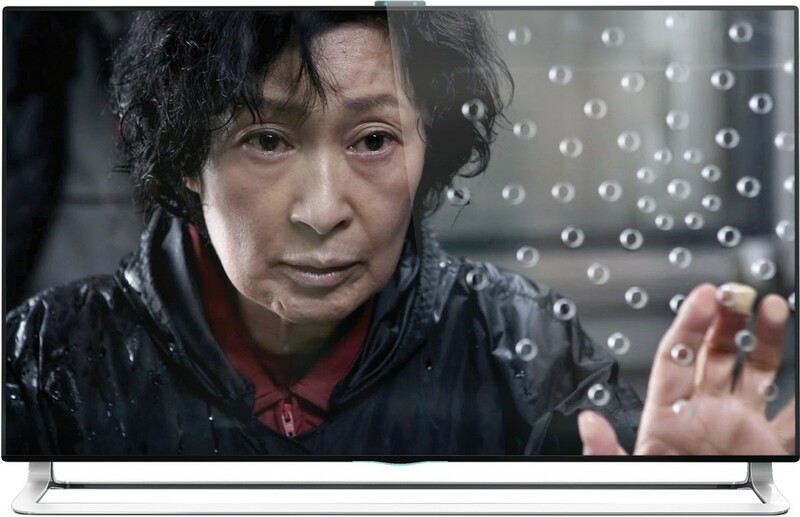 Mother: Korean film director Bong Joon-Ho’s 2009 film centers on a mother who investigates the murder of a girl found on a rooftop after her son—a boy with an intellectual disability—is accused of the crime. If that seems like a fairly standard dramatic premise, the plot “goes to astonishing lengths,” Chee says. Go Tell It on the Mountain: James Baldwin’s 1953 semi-autobiographical novel follows a 14-year-old boy as he comes to terms with his sexuality and spirituality one Saturday in Harlem in 1935. The book begins with the boy’s realization that he has committed a major sin; it ends with a hallucination that the boy believes will usher in his salvation. 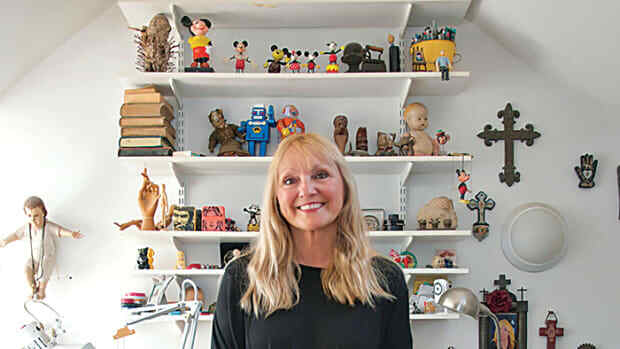 The Hang-Glider’s Daughter: New York poet and activist Marilyn Hacker has been described as a “radical formalist,” blending contemporary and colloquial language with traditional literary forms. Headlining this collection of 1990 poems, Marilyn writes from the perspective of daughter of a 40-year-old hang-glider who is preoccupied with more earthly concerns than he—a metaphor, Hacker has said, for the experience of the female artist. 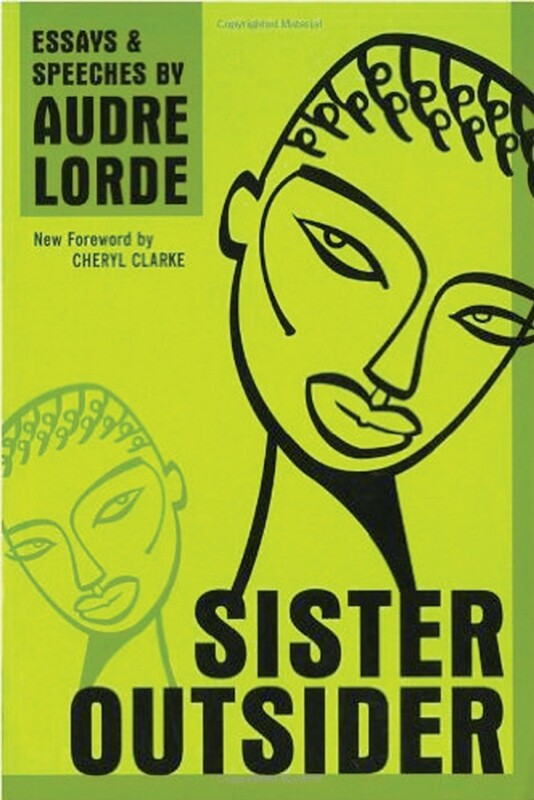 Sister Outsider: This collection of 15 essays and speeches by black lesbian and feminist poet Audre Lorde was originally published in 1984, yet the subjects of her writings remain remarkably contemporary: Lorde touches alternately on police violence, black feminism, classism, racism, sexism, and the patriarchy. Night Sky With Exit Wounds: In his first full-length poetry collection, published in 2016, 28-year-old Vietnamese-American poet and essayist Ocean Vuong tackles subjects both civic and intimate—the Vietnam War, male violence in his family, and America’s history of racial prejudice. Vuong, an ascendant poet in this country, has recently read at the Library of Congress and won a 2016 Whiting Award for poetry. 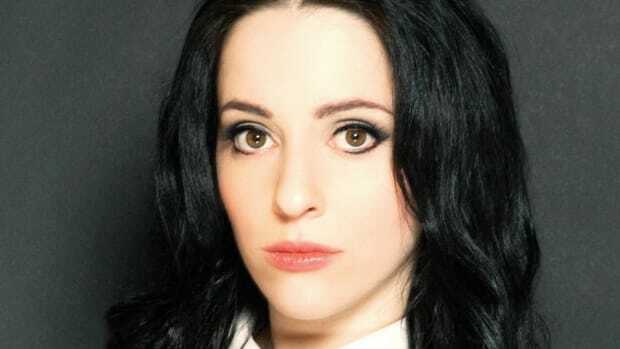 Through intricate, vibrant illustration and immersive reporting, artist and writer Molly Crabapple has given voice to her generation’s most pressing social problems and the radicals working to end them. 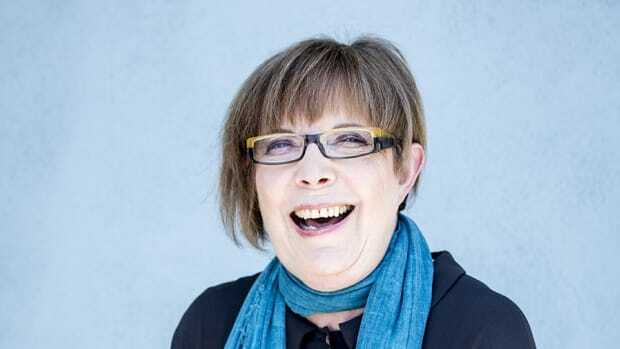 We spoke to Anita Kunz about what she recommends reading, watching, and listening to. 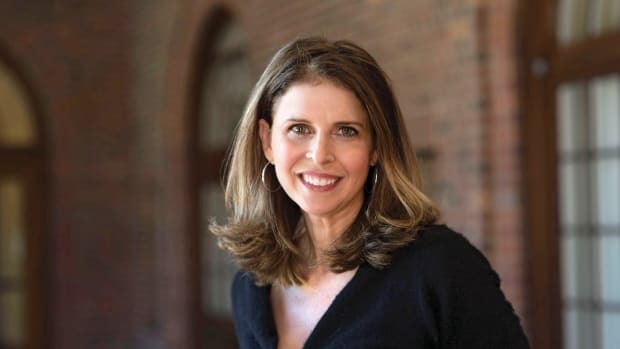 We spoke to Amy Ziering about what she recommends reading, watching, and listening to. 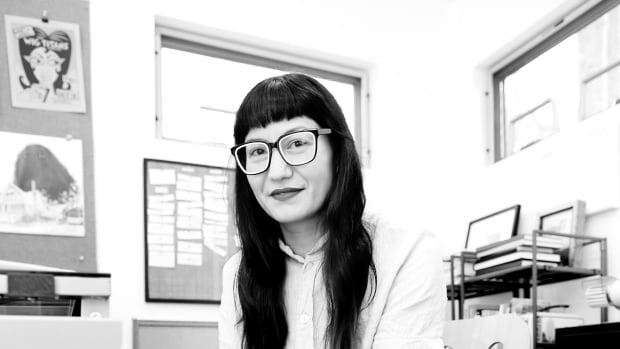 We spoke to MariNaomi about what she recommends reading, watching, and listening to. 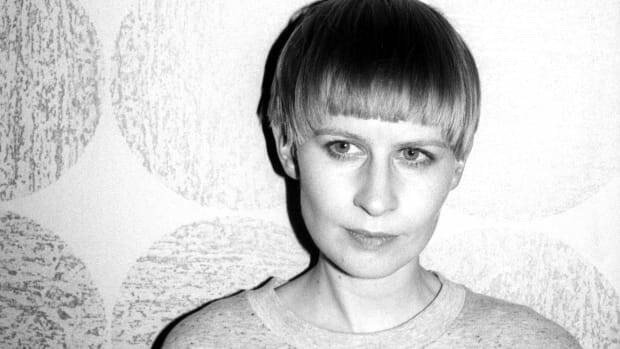 We spoke to Jenny Hval about what she recommends reading, watching, and listening to.